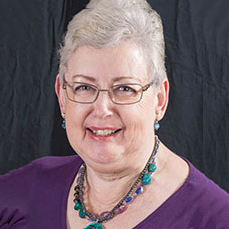 Marilyn L. Donnellan, MS, is a motivational speaker, consultant to nonprofits, internationally published author, a wife, mother and grandmother. Her spiritual gifts are exhortation, administration and teaching. She is a graduate of Multnomah University, George Fox University and Atlantic Coast Theological Seminary, with degrees in Human Resources Management and Christian Administration, and a certificate in Biblical Studies.